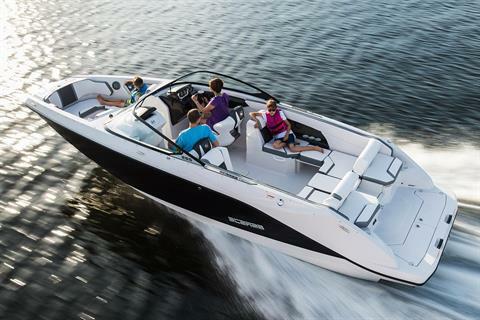 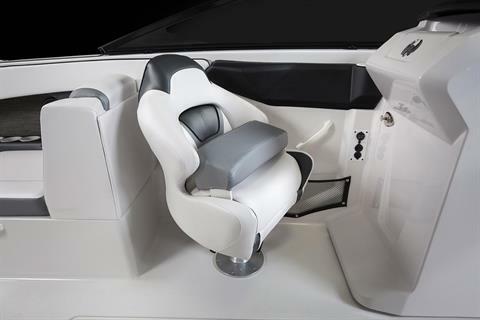 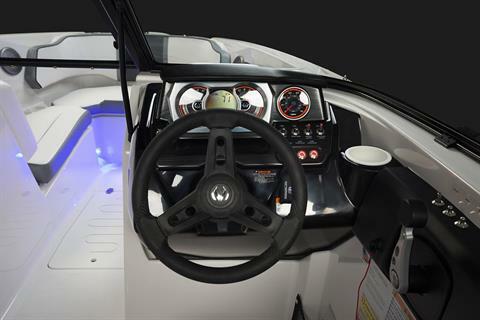 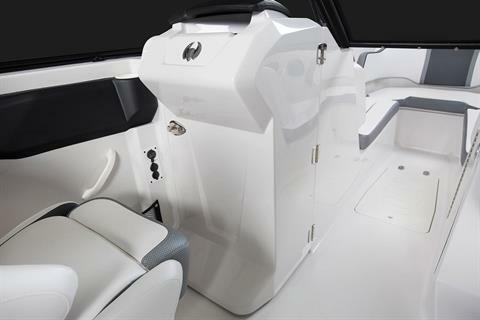 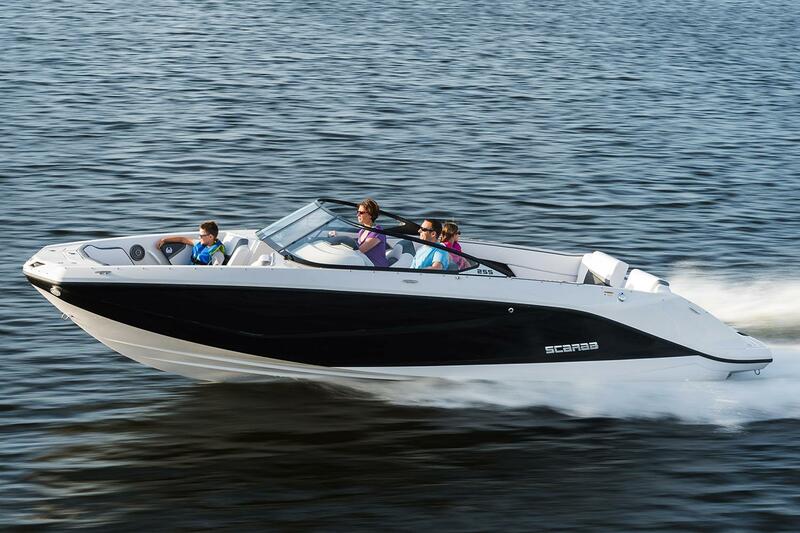 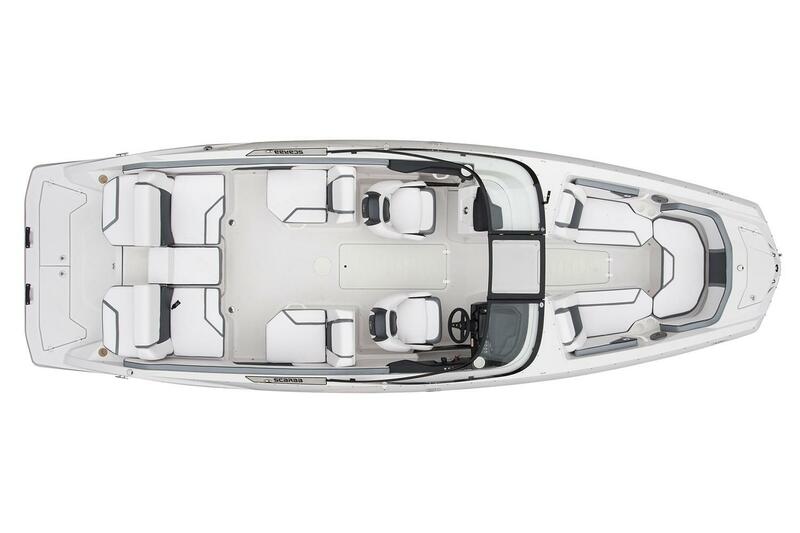 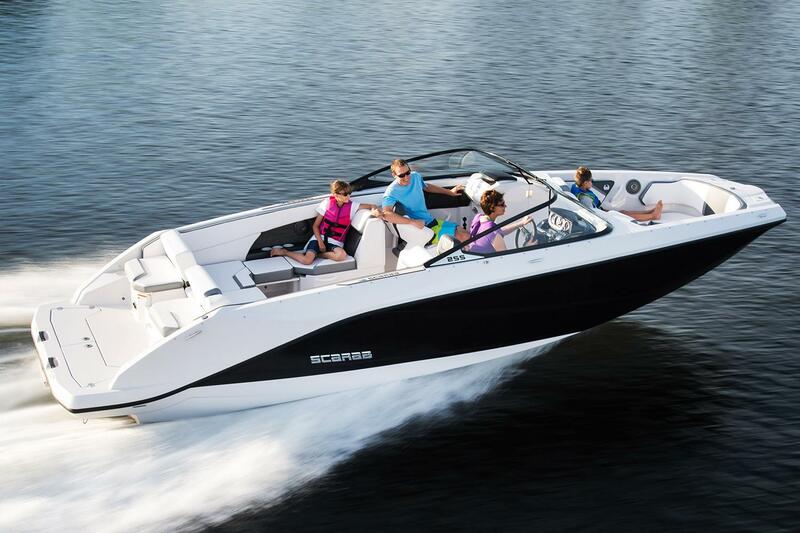 When you desire more than above and beyond, the Scarab 255 G is the next step in luxurious, sporty jet boats. 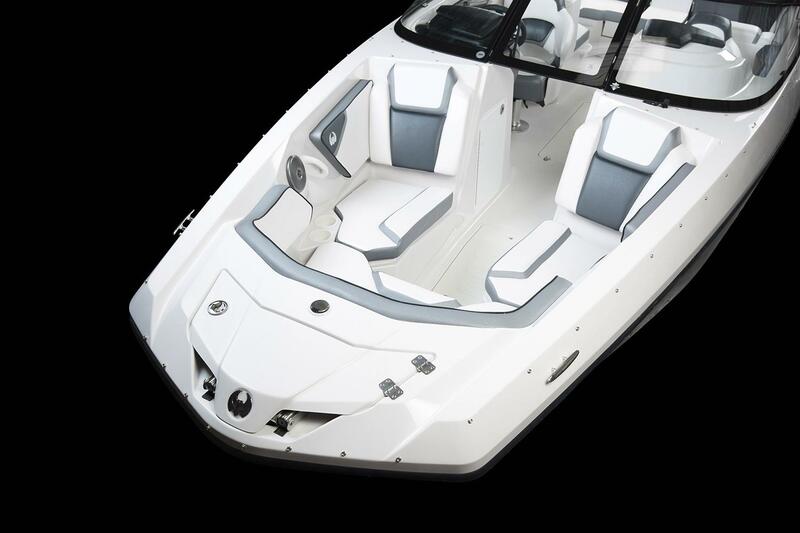 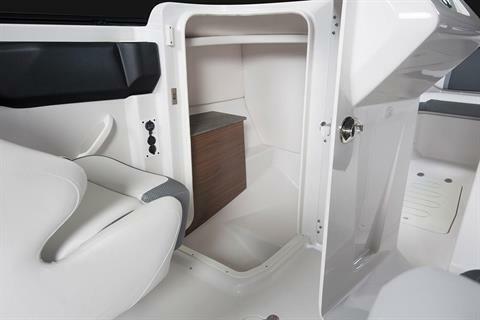 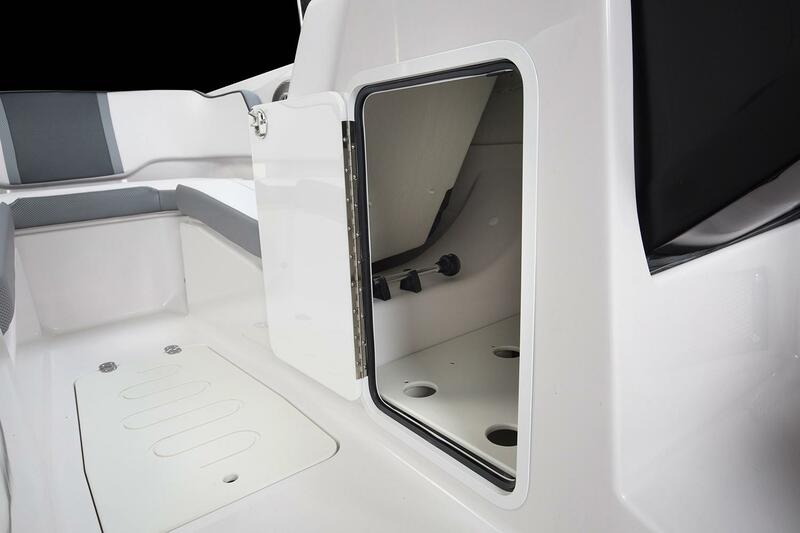 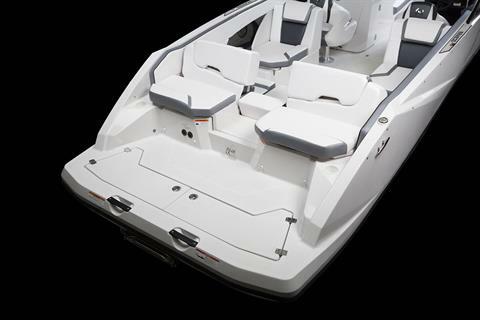 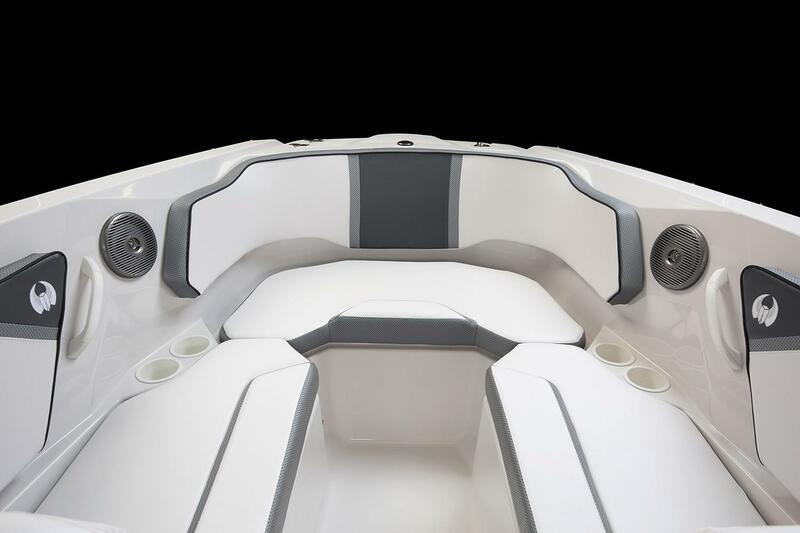 The astute black exterior combined with a standard trailer, cavernous storage, a Bimini top, and notched seating puts this jet boat in a sector of its own. 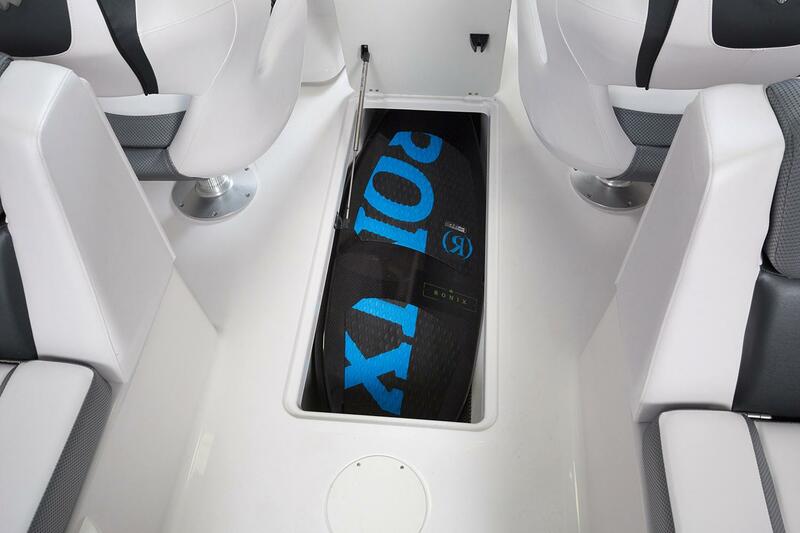 With capacity for 13 and all their gear, you will never want to return to the dock.